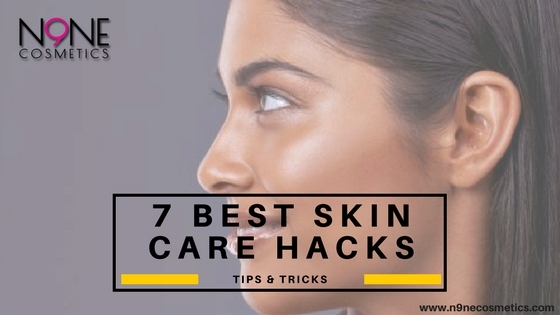 Here are our 7 best skin care tips that you can do regularly for healthier, hydrated and glowing skin. 1. Face and Body Steam – We love spending time in the sauna and steam room at the local gym. Steaming your face will open your pores and allow impurities to be flushed out. Regular facial steams will keep your skin nourished and healthy as it gets rid of unwanted toxins and dirt which can build up deep in your pores. Washing your face with cold water after a facial steam will close your pores. This is a proven method for vibrant healthier skin. Don’t feel like using the sauna and steam room at the gym? Well, today for a small price you can easily purchase a portable face steamer that can be used at home. 2. 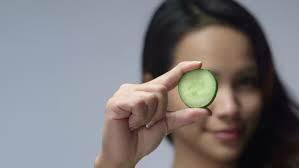 A Refreshingly Tasty Oldie But Goldie – Slice fresh refrigerated cucumber and place over your eyes for 15 minutes. This will help get rid of bags under the eyes. Cucumbers also contain antioxidants may minimise any irritation while the cold temperature will reduce swelling and puffiness. 3. Exercise – While you are exercising the small arteries in your skin opens up. This allows the nutrients in the blood, that repairs the damage caused by daily environmental pollution and dirt to reach the skin’s surface. These particular nutrients help with collagen production in the skin. Giving you healthier and younger looking skin. 4. Exfoliation & Cleansing – Using facial/body scrubs to exfoliate your face and body keeps the build-up of dead skin at bay. Regularly exfoliating will remove dead skin with the added benefit of giving yourself a facial massage in the process. Cleansing your skin with natural skin nourishing facial washes every day will maintain clear pores and remove dirt and makeup. Facial massages while exfoliating and cleansing your face stimulates the blood circulation and can reduce inflammation. 5. 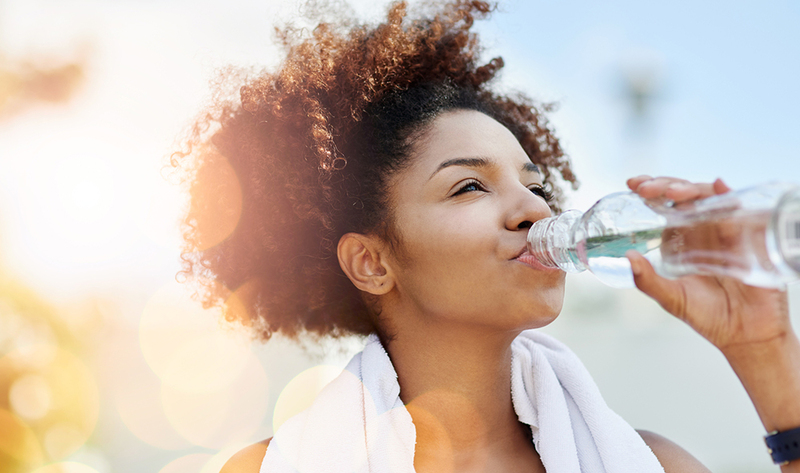 Water, Water & More Water – Water helps you look younger by keeping the skin adequately hydrated. Water helps to flush out and purify the body internally, reducing toxins in the body which could potentially lead to acne on the skin. It’s time to ditch the fizzy drinks for a refreshing cold glass of water. Quick Tip: Drink a glass of water first thing in the morning and just before you go to bed. 6. Moisturise – Using natural creams and balms. When your skin is too dry you can become prone to ashy skin conditions causing skin flaking and dullness and when your skin is too oily you may end up suffering from acne due to dirt building up in the skin and blocking your pores. After cleansing the skin finding the right moisturiser can help. Regular moisturising can also reduce the appearance of wrinkles, uneven skin tones and blemishes. 7. Oh Yes Please! – Another great skincare hack is rest and recuperation, in other words – Sleep! Sleep is such an underrated method to achieve healthier skin. While you sleep there is a rise in the growth of your hormones which allows damaged cells to be repaired. The body also produces more collagen while you sleep which can prevent wrinkles and premature ageing of the skin. Being well rested can simply make you feel amazing, energetic and vibrant from the inside out.